Dr. Gregory J. Myers was born and raised in Kingston, New York. He received a Bachelor of Arts in Liberal Arts from State University of New York in 1973. He earned his Doctor of Medicine degree from SUNY Downstate Medical Center, Health Science Center at Brooklyn in 1977. He then completed his Pediatric Internship at Montefiore Medical Center in 1979 and his Pediatric Residency at Albany Medical Center Hospital in 1980. 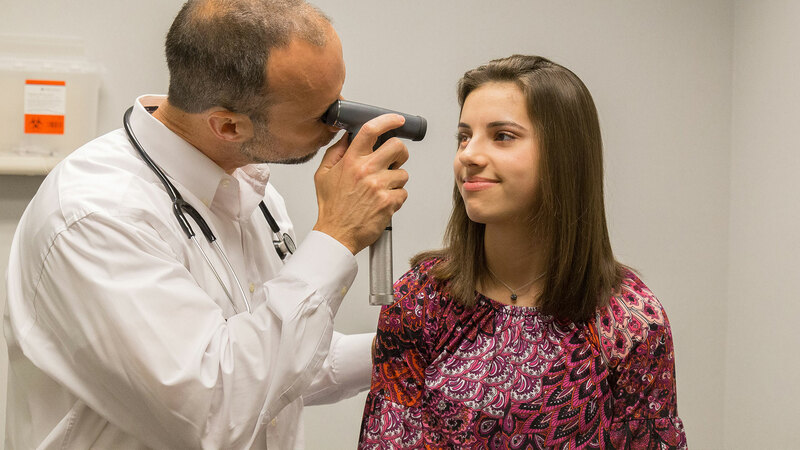 Dr. Myers worked as a pediatrician in a variety of clinics from the east coast to the west coast before moving to Eufaula, Alabama to become the first full-time pediatrician at Eufaula Pediatric Clinic in July, 2010. After returning to Nashville with his family in March, 2017, Dr. Myers and his family have now made their permanent home back in Alabama. Dr. Myers rejoined Eufaula Pediatric Clinic in September, 2018. 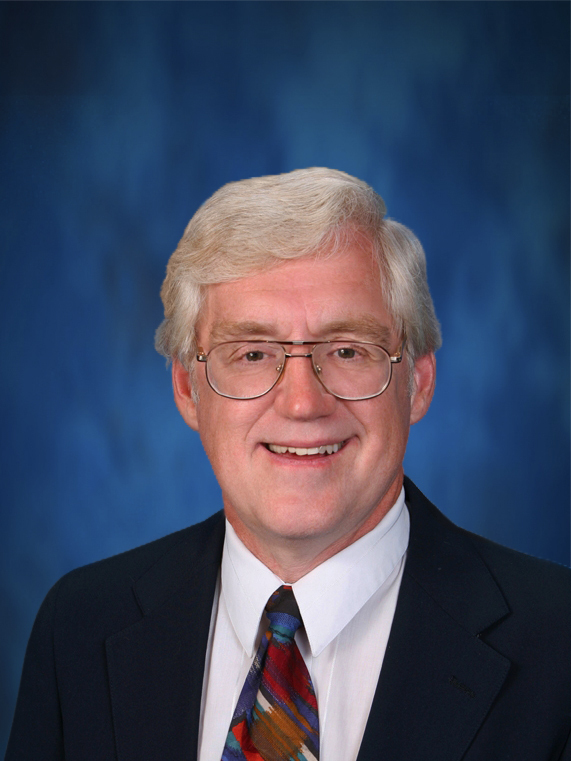 Dr. Myers has been certified in general pediatrics by the American Board of Pediatrics since 1986. Dr. Myers enjoys working with patients and their families providing the best care possible. Brad Addison Was born and raising in Dothan, Alabama. He earned a Bachelor of Science degree in Nursing and Master of Science degree in Nursing, Family Nurse Practitioner, from Troy University, Troy, Alabama. During his studies, Brad completed rotations with Enterprise Medical Clinic, Pike County Health Department, Pike Internal Medicine and Dothan Pediatric Clinic. 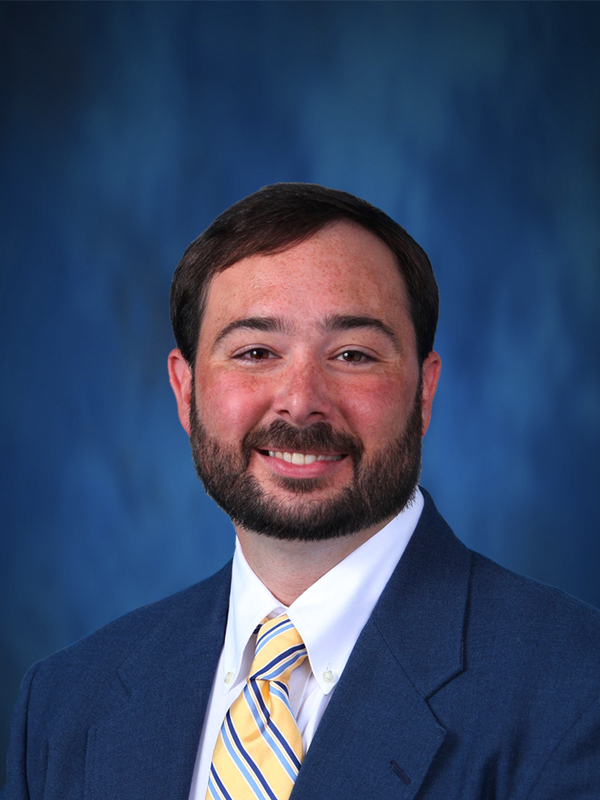 He joined Dothan Pediatric Healthcare Network in June, 2014. Brad is licensed as a registered nurse by the Alabama Board of Nursing and certified as a Family Nurse Practitioner by the American Academy of Nurse Practitioners. He is authorized for Advanced Practice Nursing by the Alabama Board of Nursing and approved for Collaborative Practice with Mark F. Strassburg, MD. Brad enjoys going to Montgomery Biscuits games, Troy football games, and being outside. He also enjoys hunting and fishing. Brittany Walker, Certified Registered Nurse Practitioner, was born in Dothan, Alabama and raised in the Screamer community in Abbeville, Alabama. She earned a Bachelor of Science in Nursing from Troy University in May 2015 and a Master of Science, Advanced Practice Nursing from Auburn University in May 2018. 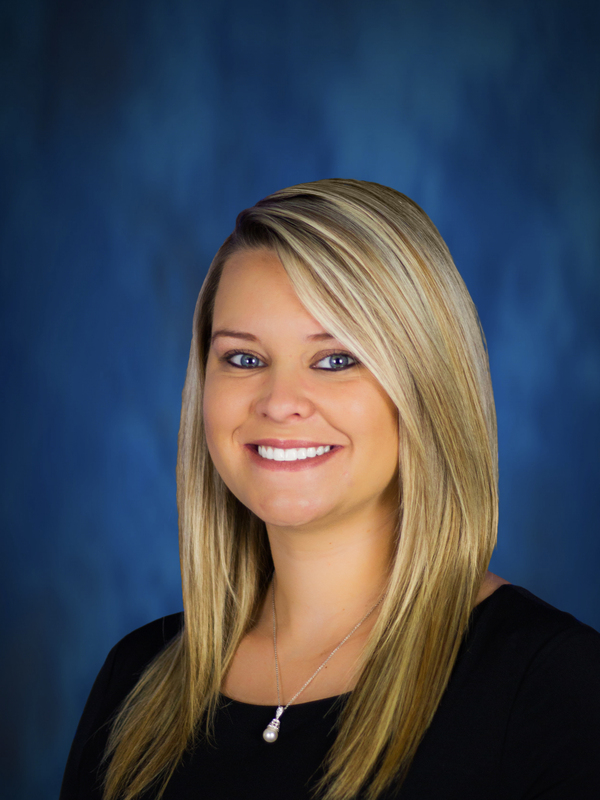 During her studies, Brittany worked as a registered nurse with Dothan Pediatric Healthcare Network. Brittany is licensed as a registered nurse by the Alabama Board of Nursing and certified as a nurse practitioner by the American Academy of Nurse Practitioners. She is authorized for Advanced Practice Nursing by the Alabama Board of Nursing and approved for Collaborative Practice with Dr. Allison Walker. Brittany lives in Abbeville with her husband, Hank, and their daughters: Stella and Josie. She enjoys spending time with her family, traveling, making home renovations, and spending time on the lake. IF YOU HAVE A TRUE MEDICAL EMERGENCY, GO TO THE NEAREST EMERGENCY ROOM OR CALL 911. If you have an urgent medical problem or medical question after hours, you should call 334.619.0940.